iPhone 6+ 6 plus LCD Touch Screen Digitizer Assembly Complete ! 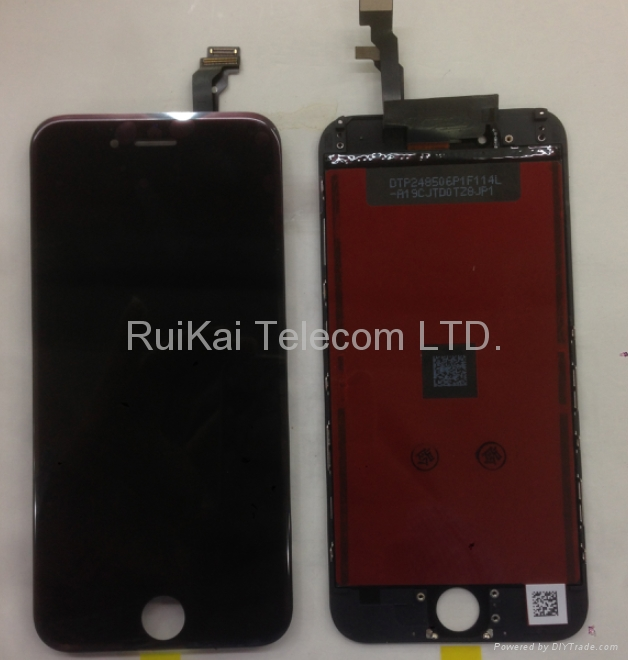 Supply iPhone 6+ 6 plus LCD Touch Screen Digitizer Assembly Complete ! more than 2 years, have our own strict QC test way and well-known after-sale service !